Renowned artist, Thomas Kegler, is a self-taught painter, producer, and certified teacher residing in Western New York. He is recognized as an Associate Living Master by the prestigious Art Renewal Center, Master Roycroft Artisan, Painting Instructor for the Grand Central Academy in New York City, and Senior Fellow with the Hudson River Fellowship. 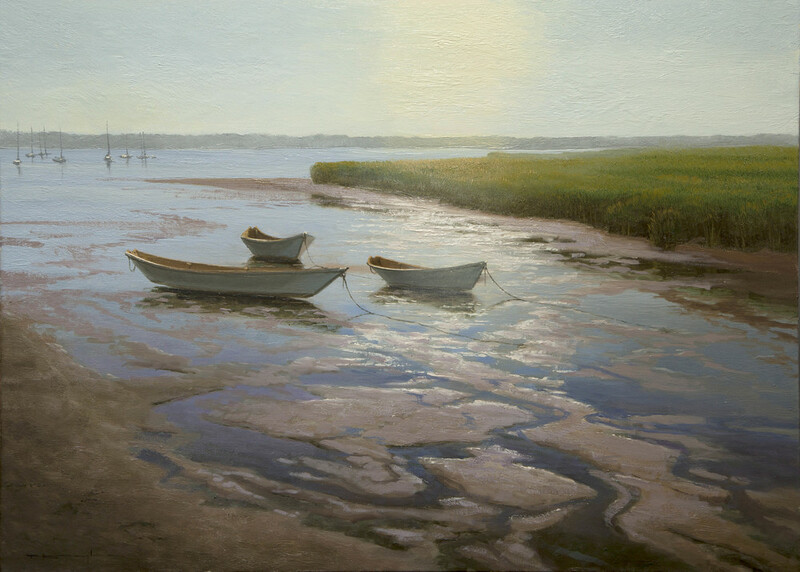 Kegler's traditional oil paintings of landscapes, still life, and figures draw from the Masters' approach to the canvas. Revisiting the processes and techniques of the “Old Masters” in light of classical and contemporary subjects guides his expression of life's subtleties. Kegler's work has been shown nationally in numerous solo and group exhibitions at many distinguished galleries. His paintings reside in several prominent collections throughout the United States. His work and processes have been featured in notable magzines and publications including American Arts Quarterly. Kegler is committed to the consistent growth and development of his skills and to the promotion of art education with an emphasis on classical techniques. He has self-produced an instructional documentary video focused on traditional plein air painting approaches. Kegler regards the act of painting as an opportunity to celebrate the beauty of creation - portraying temporal experiences as poetic statements.